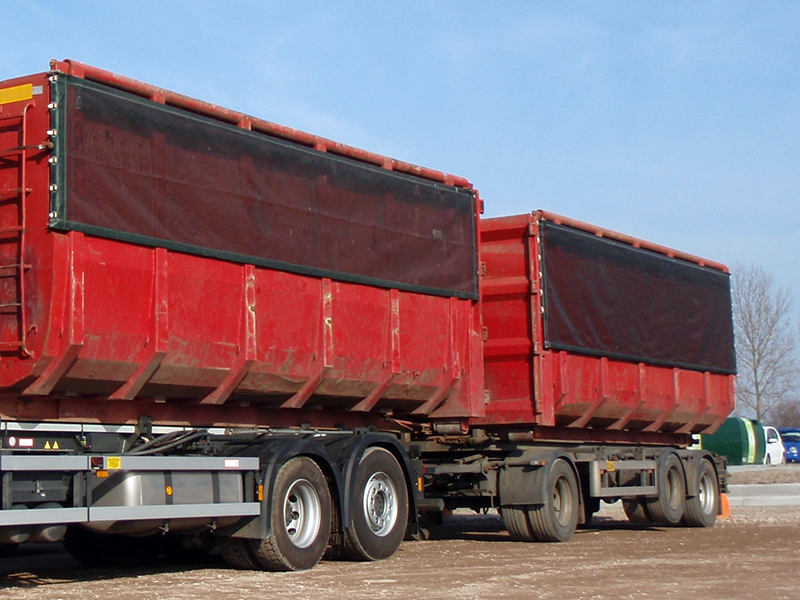 The Supra trailercovers are available in six standard sizes. If your size is not listed, we will make it for you in our own clothing workshop. Containers are frequently used in transport life. 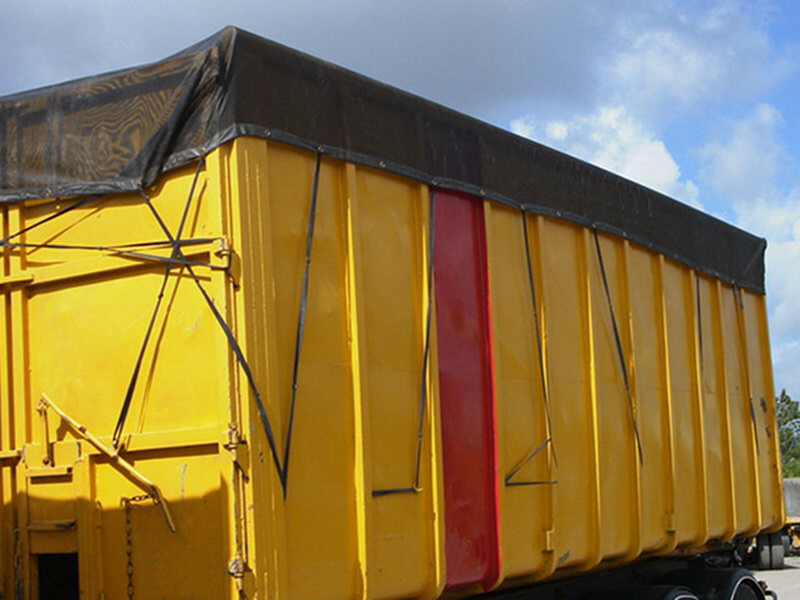 Not only for transporting products, but also for storing them. 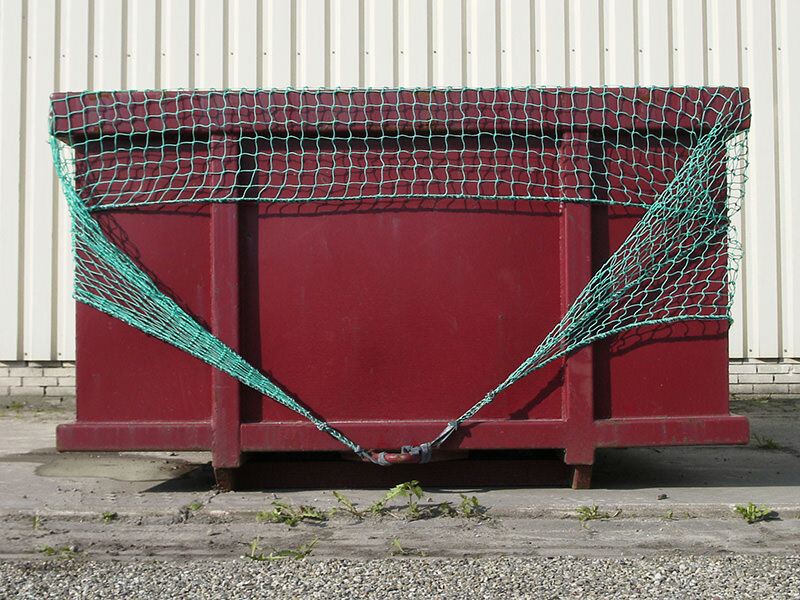 We have the right nets for it. 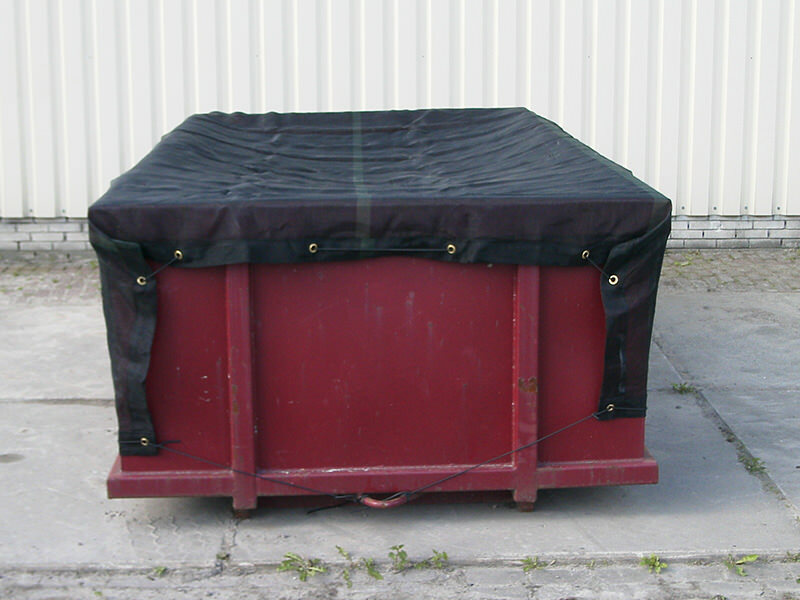 Covering your containers is done with coated Covers from Howitec Netting. These coated covers have a fine structure. 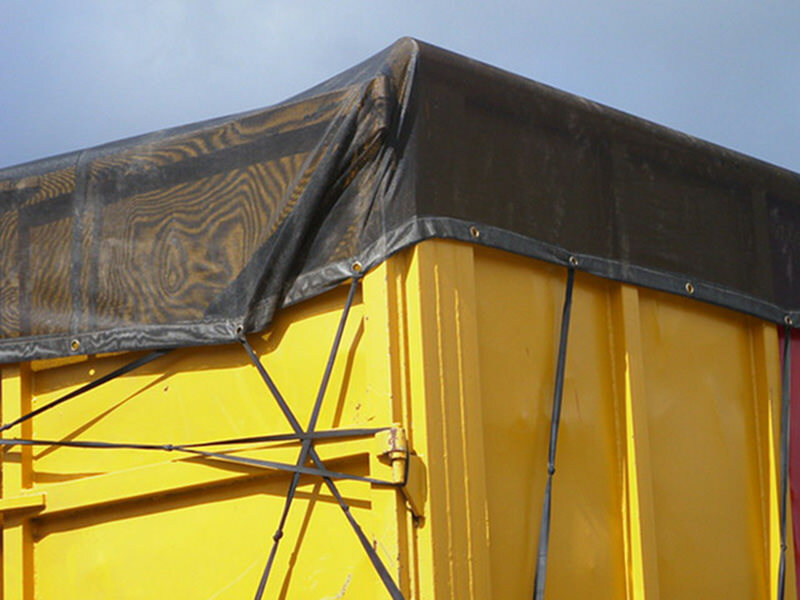 Of course, you properly cover your containers with trailercovers from Howitec Netting. These are made of a monofilament, so very strong. Also for folding covers you are at the right place at Howitec. These rugs are tailor-made for you.